This little time saving tip can really help you make the most of your time even when you think you don’t have any free time. How much can you do in ten minutes. You might be surprised at how many little jobs take less than ten minutes.I ask this question because in my own quest to save time and increase productivity it is something that I have observed. Mums who seem to be good with managing their time use the “ten minute rule”, whether they know it or not. If you are wondering what the ten minute rule is – it is very simple. What can you do in ten minutes in “hanging about time”. Now even the most busy of us have these moments of dead time when we are waiting for something or someone. It might be the dinner to finish cooking, or waiting in the car to collect the kids from somewhere. 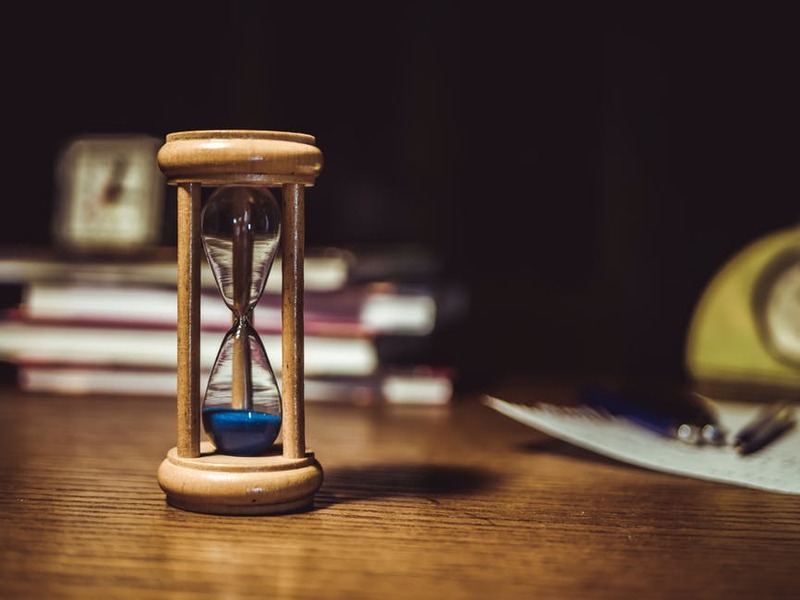 In fact this hanging about time can be very frustrating, tapping your fingers waiting for that watched clock and deliberating about how everything takes longer than it should maybe true – but is not a good time management strategy. So getting in the habit of using these few spare minutes to complete the odd small job can really increase your own personal efficiency. Making a phone call, giving the cutlery drawer a quick clean or paying a bill. All of these tasks can be completed in ten minutes. There is just one important caveat to remember about the ten minute rule. You must make sure is that you complete the job within the ten minutes. If you don’t then the ten minute rule will turn into a pumpkin in Cinderella terms. The ten minute rule will work against you not for you. Instead of completing more tasks you will end up chasing your tail the rest of the day as you will be running behind schedule. But caveat aside, the next time you are hanging around waiting for something or someone. instead of getting frustrated, think the ten minute rule and see what little jobs you can do to strike off your To Do List.